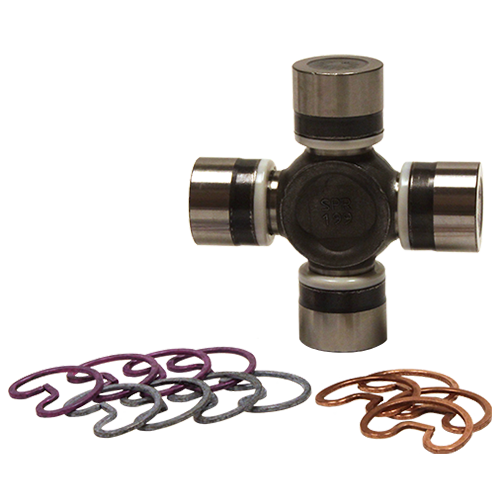 We have u-joints specific to Toyota, Nissan, Mazda, Suzuki and many others. 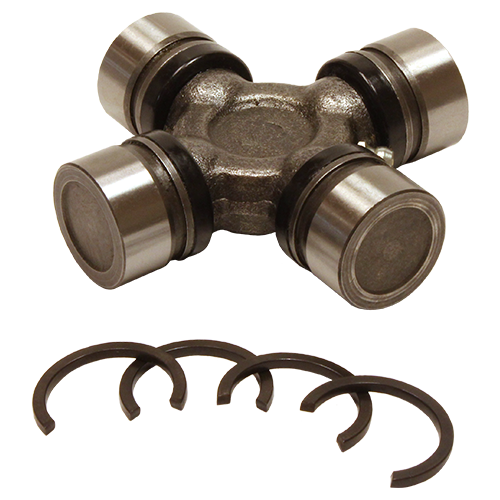 Stacked in universal joints are used in many automotive applications and we carry replacement u-joints which utilize internal snap rings for easy serviceability. 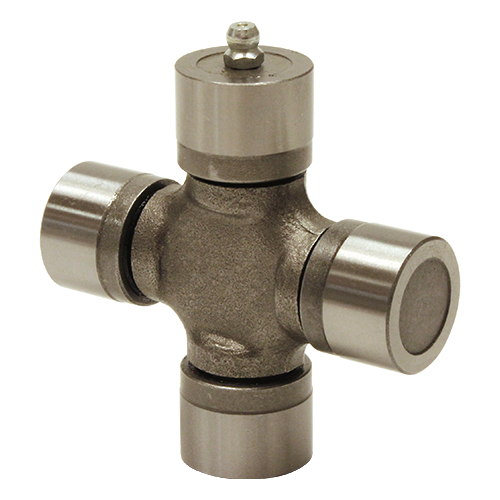 If you are modifying or building a custom vehicle, Pat’s Driveline’s conversion u-joints may be what is necessary. 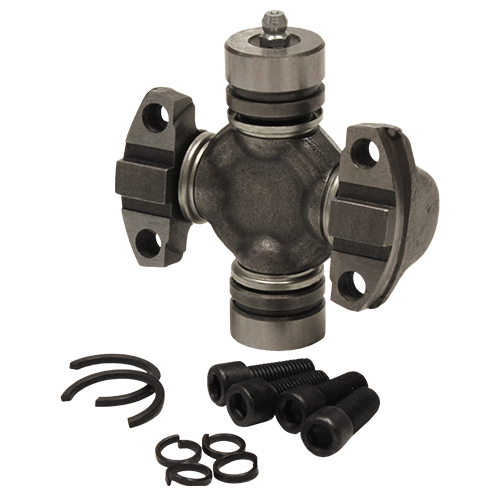 Pat’s Driveline also provides manufacture, repair, removal and installation services for all your driveshaft needs. 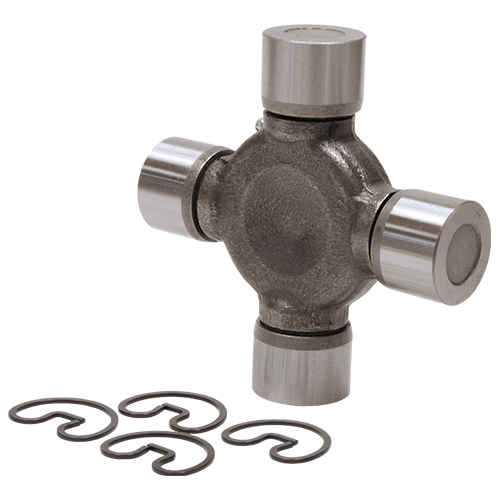 In addition, our engineering department can offer technical support for difficult projects. All of these points combine to make Pat’s Driveline your only stop for all your driveline needs! 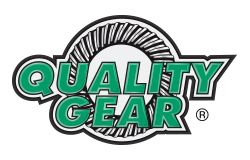 Pat’s Driveline carries quality brands like Spicer, Quality Gear, Neapco, Rockford Drive Line, Weasler, Bondioli & Pavesi and Benzi & De Terlizzi.